When you’re ready for a new position or seeking temporary work in the dental field, you need a resource that can connect you with a broad range of the best opportunities available in a variety of practice settings — this is what Dental Power provides for dental professionals. Whether you're a dentist, dental specialist, dental hygienist, dental assistant, dental technician, dental front office or administrative professional, Dental Power can connect you with the right work opportunities. When you’re looking for an experienced dental professional to fill a temporary position or to join your permanent staff, you need a company that fully understands your requirements and is ready to provide you with the best dental talent available — this is what Dental Power delivers to dental practices. Our placement specialists take the time to really get to know the practices we are helping and the people we are placing, to ensure the best possible employment match. "I look forward to working with you and I am so excited to be starting my career. I also wanted to add that Nancy Cepolski strongly endorsed your company and had nothing but wonderful things to about you. " "I would like to update my records with you, as I have been "laid off" of my full time office of over 9 years. I know you always have the best clients! I look forward to working with you." "Thank you SO much Joanne. It is such a wonderful opportunity to be working for 2 great doctors and for a wonderful office. I couldn't have done it without your help!" "You have been the best agency to work with!" "That is awesome!! Thanks for everything. I will say it again, you have been the most helpful and I know you are working hard for us." "Thank you both for "going to bat" for me yesterday to resolve the issue of the last minute cancellation. It's obvious that you are both very hard working people who care about their clients. 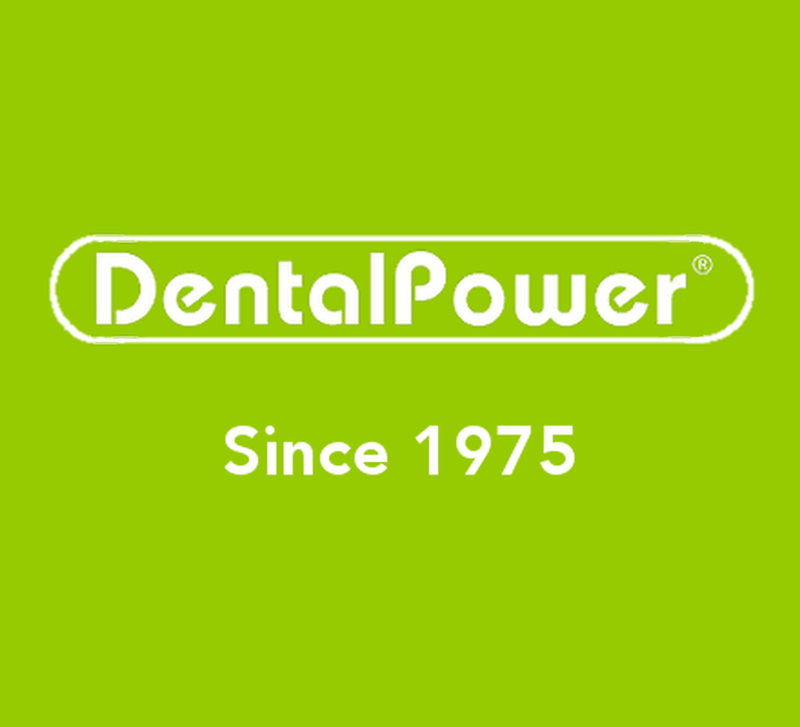 Dental Power is very fortunate to have you on their staff." "I just wanted to drop you a quick line to thank you so much for providing me with another quality dentist. Dr. Mathew was such a pleasure to work with! She was so pleasant with all of the staff, residents and myself...she was extremely punctual and just an absolute pleasure to work with. Thanks so very much!!" "I could not ask for more in efficiency and professionalism. She was prompt in responding and had the best interest of both her office clients and temp dentist. She goes way beyond in servicing her temps no matter the time or even over a weekend. Nothing was ever too much trouble or a bother to her. She is a real gem and an asset to your company..A definite positive force." "Jadin and I just spoke, and she sounds very sweet and kindred like all you Wonder women @ Dental Power!" "By the way, Joanne was fabulous to work with as well as EVERY professional that she sent our way!"